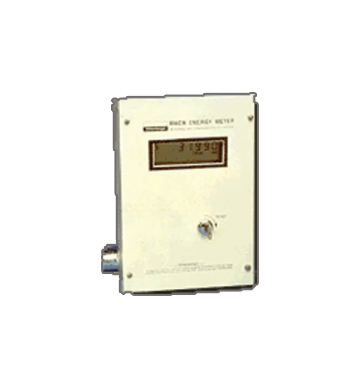 The MACS line is a unique meter that is capable of measuring electricity with an accuracy of .2%, collecting data from two other metering devices as well as communicating this information over the existing power-lines. Automatic meter reading using Power Line Carrier. Alarms provide detection of tampering, communications interruptions or power failures. Available in surface or flush mount enclosures. gives an exact breakdown of a tenant's kWh, Demand, Time of Use, and optionally water and gas readings.